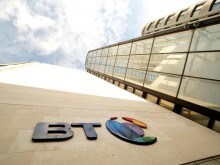 BT today announced that Bas Burger is to become CEO, Global Services from 1 June. Bas Burger has been at BT for nine years in a variety of roles, most recently President of BT in the Americas, where he leads BT’s business in the United States, Canada and Latin America. He brings to the role more than 18 years of experience in the ICT sector and has led and helped to transform global organisations. Burger will take over from Luis Alvarez who has decided to leave BT after nearly five years as CEO, Global Services and 18 years with the company. Under Alvarez’s leadership, Global Services has transformed significantly, consolidating its position as a global leader, providing network, IT and security services to multinational customers. Over these past five years, Global Services has developed a strong set of products, with its Cloud of Clouds portfolio strategy recognised in the market place by customers and industry analysts alike. In addition to delivering cost transformation in Global Services, Alvarez has also delivered strong improvements in customer service and continued to build the company’s multinational customer base, serving many of the world's best known companies. Following a strategic review of Global Services, there will be a two-year restructuring of its operations to create a simpler and leaner operating model. Technology trends create the opportunity to evolve Global Services as a digital business, driving innovation on the cloud-based platforms that deliver Global Services’ solutions, with its global network at the core. Having successfully steered Global Services towards its next evolution as a digital business, Alvarez feels the time is right for someone else to lead the division. Gavin Patterson, chief executive BT Group said: “I would like to thank Luis for the contributions he made to the company since he joined 18 years ago. He has helped to transform the Global Services business during this time, delivering very high levels of support for our customers, while evolving our products and services to seize upon technology changes and new opportunities that lay ahead. 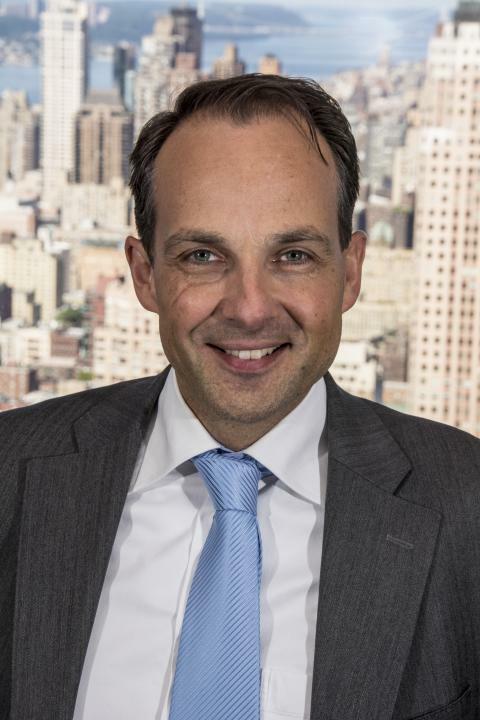 Dutch native, Bas Burger (age 46) will lead the Global Services team and ensure that the very high levels of support received by its customers continue to improve. Before joining BT in 2008, Burger was executive president and part of the management committee of Getronics NV. There he ran global sales, channels and partnerships and supported and developed their international business. He was also CEO and Managing Director of KPN Entercom Solutions, NV. Burger holds a Master of Business Administration (MBA) from the University of Bradford, UK.